Hi everyone! It’s Monday and being as I am still catching up on reviews I thought we’d do another Mini-Review Monday. 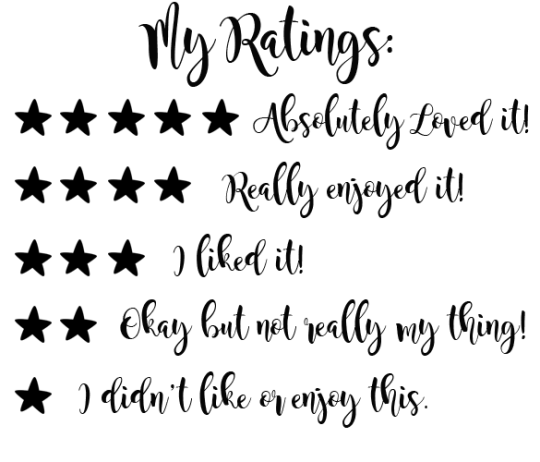 Today I’ve got four mini reviews for you to have a nose at. These are all YA books but all pretty different to one another so there’s definitely something here for everyone! Covers will take you to their Goodreads page so you can add them to your own TBRs. When I went into this book I knew I was in for an emotional ride. I had some idea what the book was about and knew to expect an abusive relationship. The trickiest part of reading this book is how emotionally abusive the relationship is as well as physically. I adored Beck and there were definitely parts of this book where I just wanted to wrap him up in cotton wool and look after him. The Maestro is an incredibly cold and cruel character but I was also pleased to see a story where the mother is abusive as this is so often overlooked. 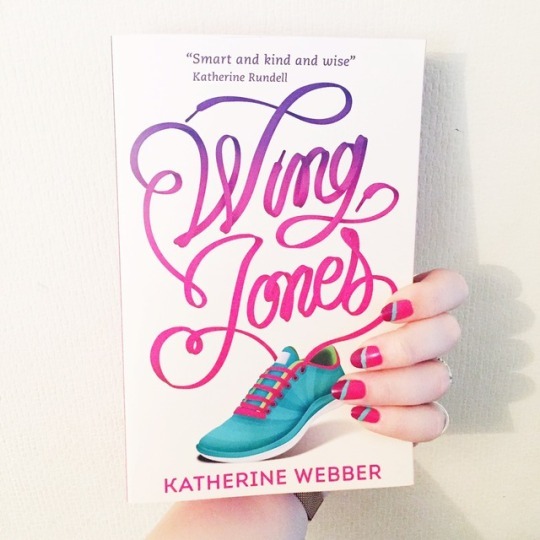 August is an absolute breathe of fresh air and I adored her presence in this book. Her friendship with Beck feels so incredibly real and I also adored her slightly whacky family. I am also a sucker for a slow burn romance and this book definitely provides the goods on that front! I also have to give a big shout out to little Joey, Beck’s sister, who is an adorable little being. I loved how fiercely protective Beck is of Joey because those sibling feelings are oh so real. 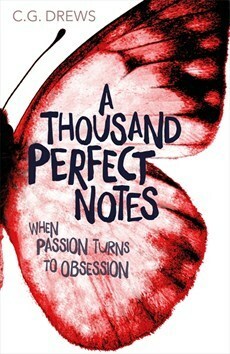 A Thousand Perfect Notes is definitely an emotional read but with plenty to keep you clinging on to hope too. SO MUCH YES. I had heard brilliant things about this book before I finally picked it up and it only took a few chapters before I was also totally hooked. 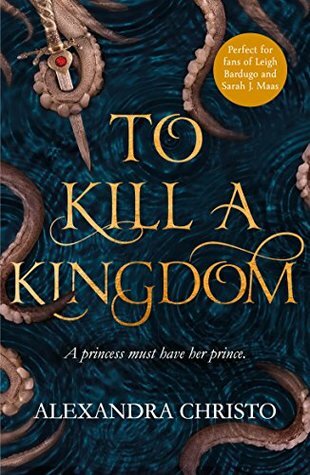 I adored the mythology that is laced throughout the book and also that the chapters alternated between Lira, the Siren princess, and Elian, the human Prince and slayer of Sirens. The Sea Queen was rightfully terrifying but I also felt hypnotised into admiring her too? I really liked the dynamics between Lira and Elian and how both of their secrets were slowly revealed to the reader. I don’t think I realised until reading this book just how fascinated I am by mermaids/sirens and its definitely given me a zest to read more books with them in! This book has one of the BEST opening lines I’ve ever had the pleasure of reading. It sucked me right into the story and I couldn’t put the book down for want of needing to know what happened. I loved the dynamics of power in this book: how the beautiful, rich, popular students literally held all the power in their hands and how the less fortunate, less beautiful and lower class students were quite literally at their mercy. This book is way darker than I expected it to be but I loved it – it really was a thrill! The idea of the hunting felt oh so British and I loved that dynamic too. I also loved the way that technology and social media were looked down upon by the Medievals and how that then influenced the other students to also not buy into new technologies etc. Such an interesting power dynamic throughout this book. There are twists right up until the end and I left the end of this book feeling quite worried and horrified by what may happen next! The Potion Diaries isn’t a book I ever thought I would pick up but I’m glad that I did. In my head I had that this would be for a very young reader and whilst I liked middle grade novels I wasn’t in the mood for one. I was very mistaken though and this book was actually a lot more captivating and dark than I expected it to be. I loved the competition element of this and the different alchemists competing to cure the Princess. There is friendship, love, betrayal and some great family dynamics too. 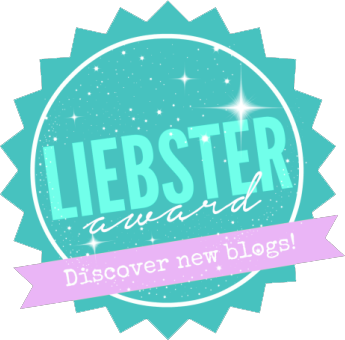 ← Six for Sunday | 6 Authors I will always pick up! 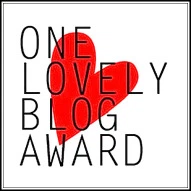 You won’t need to lovely, someone has bought it for me as a bookish wish! My bank is so thrilled. Waterstones, not so much hahaha! Some amazing books here! 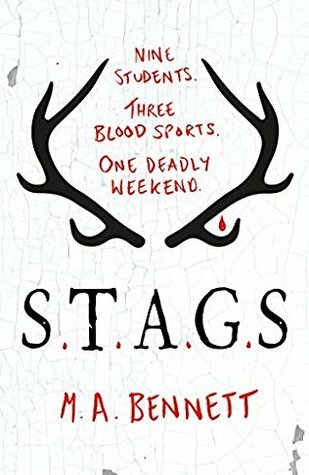 So glad you finally read STAGS. 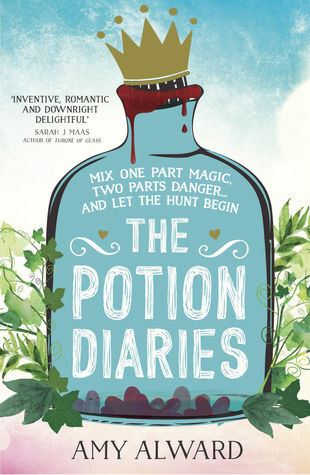 I really need to read The Potion Diaries, as I loved the author’s latest book Jinxed. I definitely want to give Jinxed a read as it sounds really good! I’m not sure if I’ll continue the Potion Diaries series but it was a nice read. Great mini reviews! I basically have the four on my TBR and I’ve been meaning to pick them up, so it’s great to hear you enjoyed them. I’ve just added all of these to my to buy list. I can’t believe I haven’t read any of them, they all sound amazing! Ahhhh I’m so glad you enjoyed TKAK and ATPN! TKAK is one of my faves of 2018 so far and I’m still dying to read ATPN. I love Cait to death. STAGS is one of my favourites. I’ve just read The Island which feels darker and has an unreliable narrator. I enjoyed Jinxed. Have you read Jinxed yet? I would be interested in reading TPD after Jinxed. I bought a copy of The Island at YALC so I’m looking forward to reading it. I’ve not read Jinxed yet – I almost bought it today but picked up something else instead! It is on the neverending TBR though!